Happy Monday party people! We are in our first full official week of December and only 17 more days until Christmas Eve! 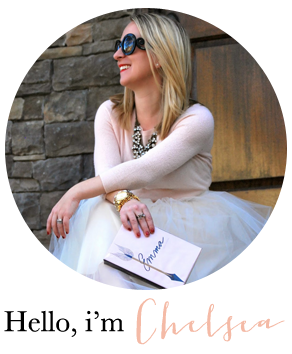 With this time of year come holiday gatherings and get-togethers which means more outfits to figure out for you. 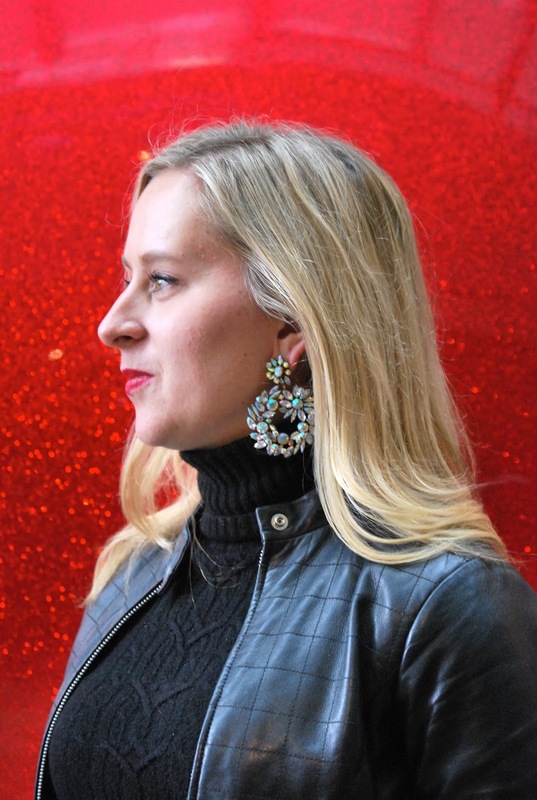 As much as I love a good pattern or bold color, in my book, nothing is more classic than an all black look with a pop of sparkle and a red lip. It's effortless, chic, put together and can easily take you from day to night. 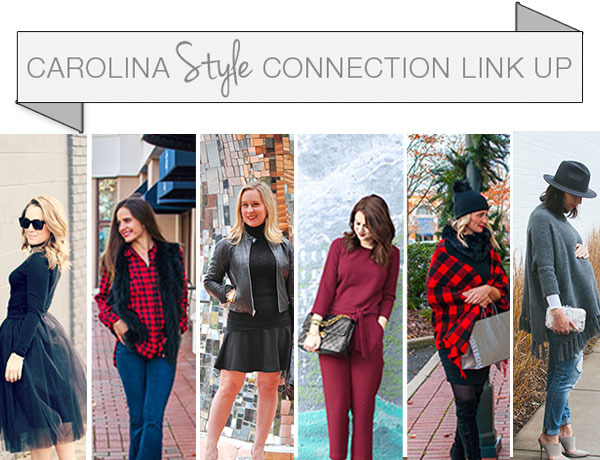 Today I'm linking up with the ladies from Carolina Style Connection to share with you our holiday ready looks. 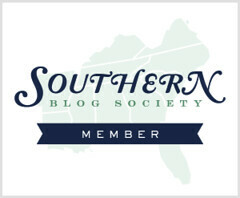 Whether you are looking for inspiration or want to share your own, please link up with us below!